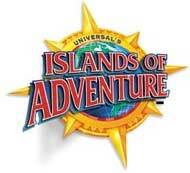 Ride the movies at Universal Studios, the number one movie studio theme park in the world. This is where you can walk the streets of New York, and skip along Hollywood Boulevard, all in one day... without packing your case in between! You might just be the star in your very own stunt film or horror show. It's the only place where you can plunge into darkness on the psychological thrill ride, Revenge of the Mummy, kill aliens with the Men In Black, and have a ball in Woody Woodpecker's Kidzone. 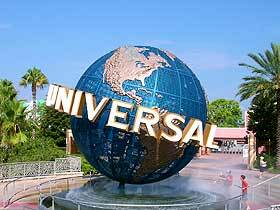 If you are a thrill seeker, Universal's Islands of Adventure is for you, with some of the worlds most innovative cutting edge rides. Plus many interactive shows to challenge all your senses. Why not ride the awesome 'Incredible Hulk Coaster', or just spin through the world in 'The Cat in the Hat', making this truly a day of adventures.